Question of the Day: When is Your Black & White Pixel 2 XL Estimated to Arrive? Tomorrow is the official Pixel 2 and Pixel 2 XL launch day, in case you had forgotten. And we know that a bunch of pre-orders from both the Google Store and Verizon have shipped (our Pixel 2 did) and are expected to hit doorsteps at some point throughout the next 24 hours. However, we’re trying to figure out if anyone’s Black & White (or “Panda” – Edit: or should it be Penguin?) Pixel 2 XL orders have shipped yet or are anywhere near shipping. We’re wondering that because the Black & White version is the version that sold out almost immediately before re-stocking a couple of times with later and later shipping estimates. It’s now fully out of stock on the Google Store and showing a November 8 ship date at Verizon. But even before the dates began slipping and we dropped a DL order before most knew the listing was even live, we were given an estimate of November 6, with November 8-9 arrival. A friend of the site got his double-Panda order in at or around the same time and is showing a October 30 ship date with November 2-3 arrival. So let us know! 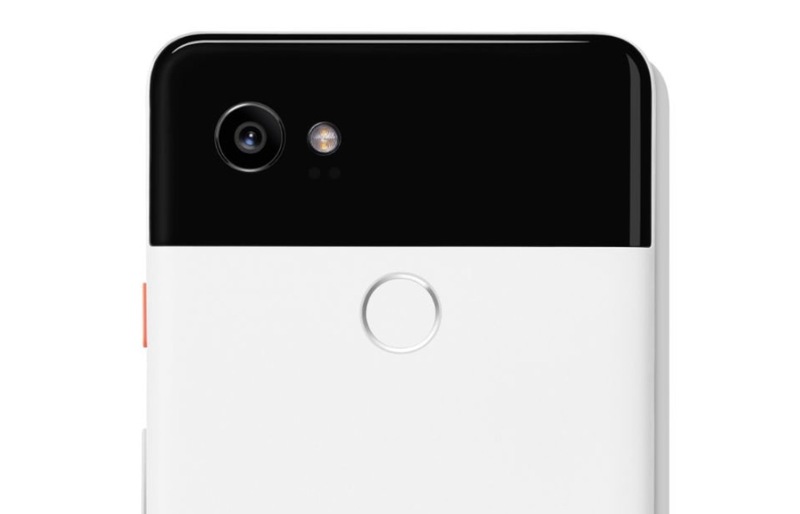 If you ordered the Black & White Pixel 2 XL, when is it expected to arrive? Also, don’t forget to include the storage amount and if you went Verizon or unlocked. Go!